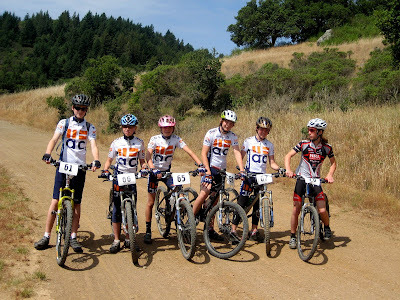 The Above Category Junior Racing Team is at it again. 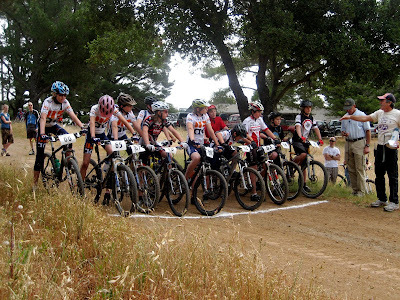 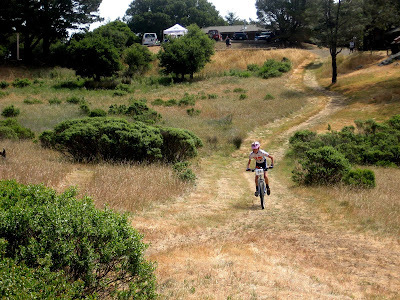 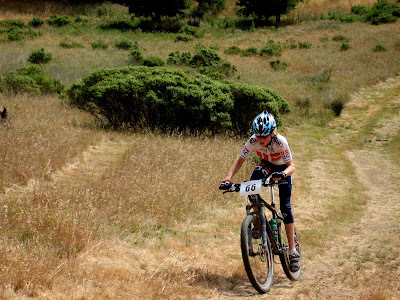 On Sunday a full squad lined up for the Tamarancho Invitational Mountain Bike Race in Fairfax. 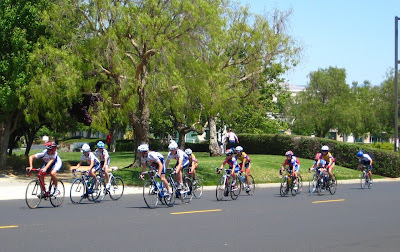 Yesterday the team headed down to San Jose for the Sugar CRM memorial day crit, which is part of the Junior Points Series. 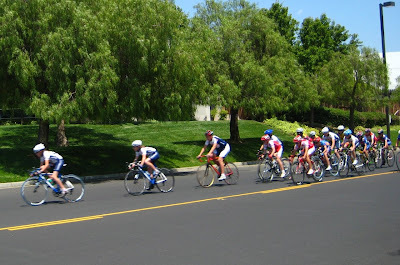 Enjoy the pictures and stay tuned for more updates!